Should we try to save the air raid shelter under Hillcrest School playground? 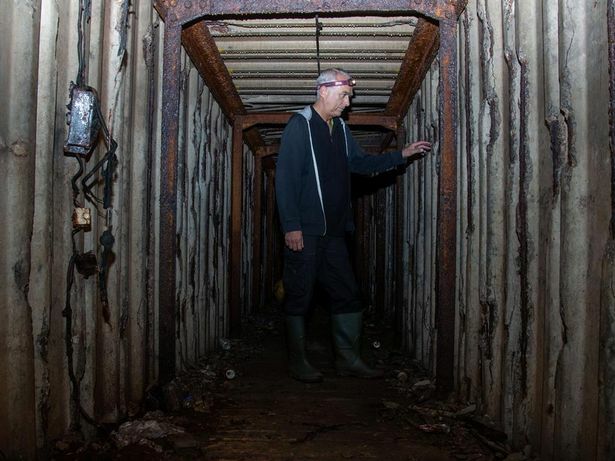 BristolPost recently reported that a World War Two air raid shelter has been found under the playground of Hillcrest Primary School in School Road, Totterdown. 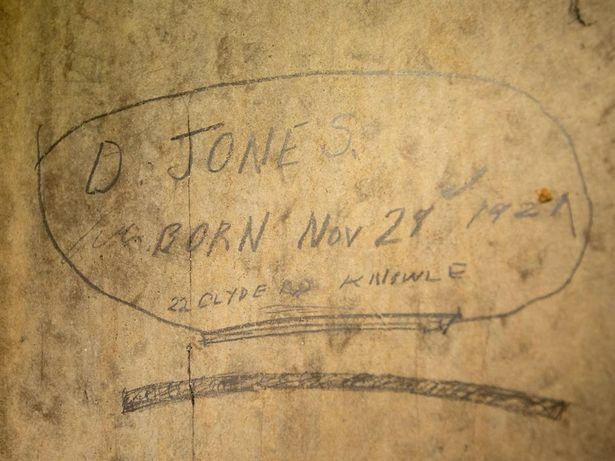 Messages written on the walls include: “D Jones. Born Nov 29th 1921, 22 Clyde Road, Knowle”, “Betty Clease is a fool and John Clease”, “The cat sat on the mat, and ate some fat” and “The girl is crying. The boy is boxing”. Sketched pictures show Betty shopping, Betty holding hands with Ken, and a couple in bed smoking cigarettes! Apparently, Bristol City Council has concluded that the shelter is unsafe and must be filled in. But is it worth asking how much it would cost to make it safe? If possible, should TRESA try to fund-raise to save this part of our history?